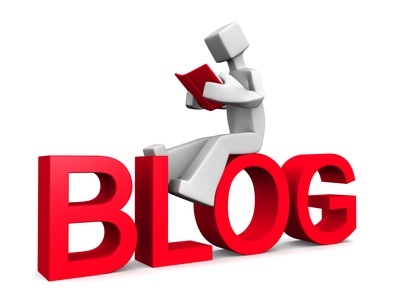 Firstly even though I’m the owner of a security alarm installation company, I actually believe that the main form of defence against burglary are good quality locks and bolts. My company doesn’t actually install these but I still think they are by far the first form of defence. It’s got to be over 90% of burglaries that are committed from the rear of the property. The commonest targets are patio doors because they can be lifted out of the frame relatively easy, if they are not secured properly. It is possible to buy security latching locks which secures the patio door which would be lifted out first, to the actual frame and stops this being possible. That one particular lock is probably the most important one in your entire building. Secondly you can now buy door jammers which slide 90° and if these are placed a third of the way from the top and bottom of the door, this makes it extremely secure along with the central lock. Next to the patio doors the rear entrance door is the next most targeted in households. Once again make sure that the door is solid and strong with no central panel in the door which can easily be kicked in. It’s amazing how many doors are made with a very flimsy plywood bottom panel which can be easily kicked in. Once again obviously make sure that the locks on the door are good quality. 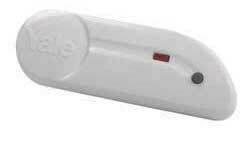 You can now get snap safe locks for PVC doors which if the burglar attempts to break the lockout it will smash on the outside leaving the lock mechanism inside. Also make sure that the locks fit perfectly and do not protrude out on the outside, because if they do protrude out it tempts burglars to try to twist the lockout, even though if you’ve installed snap safe locks as mentioned above the lock would still be intact but damaged on the outside. .
It’s amazing but for many years a large percentage of locks in PVC doors, were designed with the weakest part being in the centre of the lock and if it was fitted badly with the lock protruding, a burglar could easily twist the lockout gaining access easily. It’s absolutely ridiculous that the weakness of these locks was in the centre! It is also once again a very good idea to put sash jammers locks on any doors to make them more secure and strong. 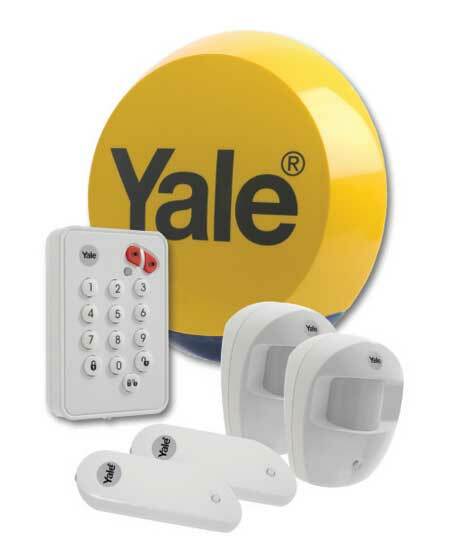 Now that we’ve dealt with the locks the next best form of defence in my opinion is a good quality security alarm. 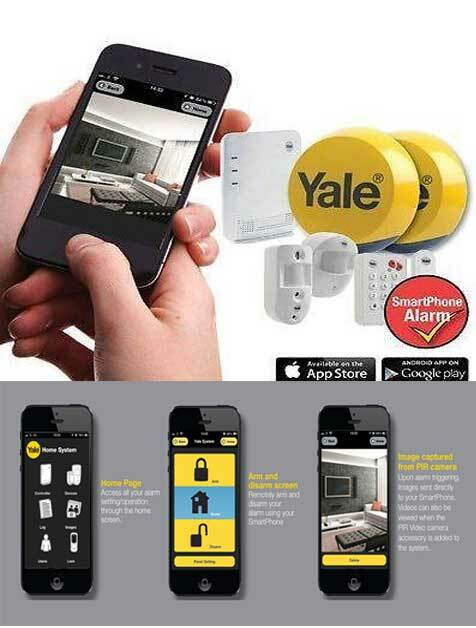 I recommend wireless alarms for their versatility and ease of installation. 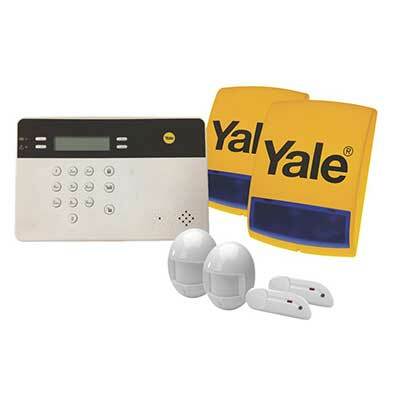 You can get a wireless alarms with an auto dialler built-in that will telephone you on your mobile or landline if the alarm is activated. In my opinion this is an extremely useful additional element to your security, because you are actually allowing other people to monitor your system free of charge without any ongoing costs. 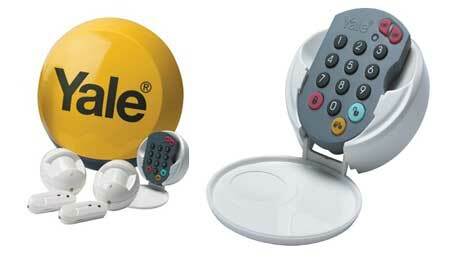 And if the security alarm is triggered the people programmed into the autodialler can then inform the police. 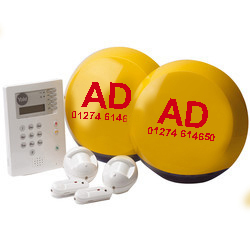 There are many companies that offer monitored alarms but their annual fees are extremely high and in my opinion unless this is necessarily for a business etc all you need is a wireless alarm and autodialler. A good tip is also to check that your telephone lines do not enter the building lowdown where they can be easily cut, because if a burglar is very professional they sometimes do this to stop the autodialler working. 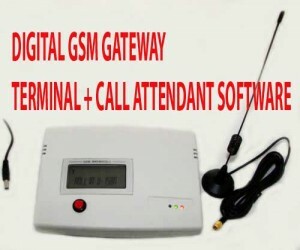 If you do find that your telephone line comes in at a vulnerable situation you can buy a GSM Gateway device, which allows you to plug the autodialler into it and turn it into a wireless autodialler using the mobile network, instead of needing the telephone lines. 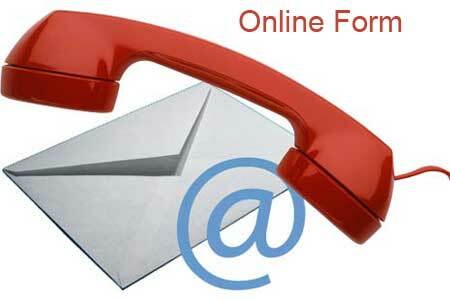 Now even if your telephone lines are damaged the autodialler will definitely work. If you’re really serious about security this is a good additional device. Make sure that every room on the ground floor at least has a passive infrared detector and the magnetic contact on each external door. I also think it is good practice to place one passive infrared on the top floor landing, because even though burglars rarely break in upstairs because it’s more difficult and more visible, it does occasionally happen especially if there is an single-storey extension, allowing easy access to the upstairs windows. More security alarms have their siren box placed on the front of the property where it will be more visible and more easily seen in alarm condition, but I think it’s a good idea to place the second working siren box at the rear of the property also. 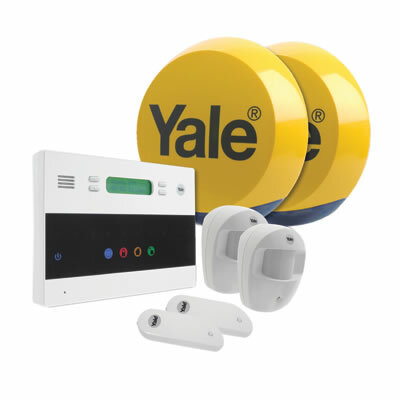 The reason for this is that if say you are in a terrace block of houses or a large detached house, if the burglar is breaking into the rear of the property which is the usual spot as previously mentioned, it can be very difficult to hear the siren box at the front and it doesn’t give a very impacting scary sound to the burglar. But if you have a rear siren box also, of course this will be much more impacting. We usually like to install an internal sound bomb also to give the whole system more impact in alarm condition. 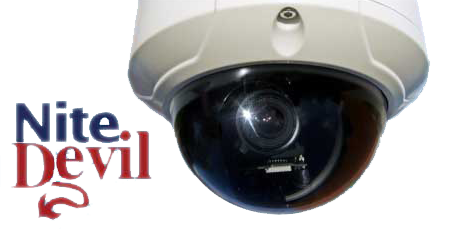 CCTV is also a very good deterrent, with the only drawback being it can be a little expensive sometimes to do it properly. If you do install CCTV I would try to make sure that you get good quality night and day cameras that will give you excellent visibility in dark conditions. Night vision cameras nowadays are so good they make dark areas look almost like daytime and any burglar would be very recognisable. The digital video recorder doesn’t have to be the best quality, if you go for a cheaper smaller version it will still record and put time and date onto the recordings, but it will just not have the features and the length of recording time more expensive machine would allow you. 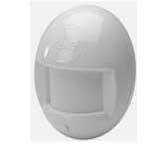 If CCTV is too expensive and you would like some extra security you can always buy good-quality dummy cameras. Do not buy dummy cameras with flashing LEDs built in, they are quite common on the market, but anybody who understands the subject knows that real cameras never have flashing LEDs built into them! It’s an obvious sign that the camera is a dummy. Buy realistic cameras and you can also put signs up to make it more obvious and this will give you some extra deterrent without a great deal of cost.